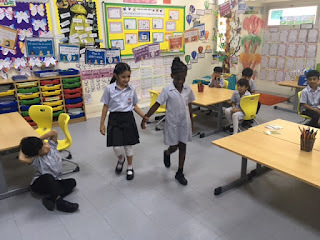 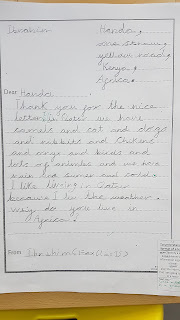 Last week the children had a lot of fun linked to our Safari / Africa topic. 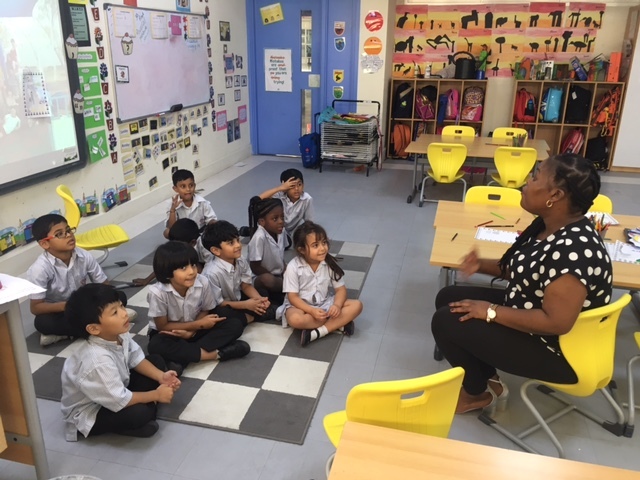 They learned how to write questions and asked Mrs Lindy the questions they had written because she is from Africa. 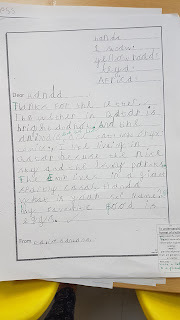 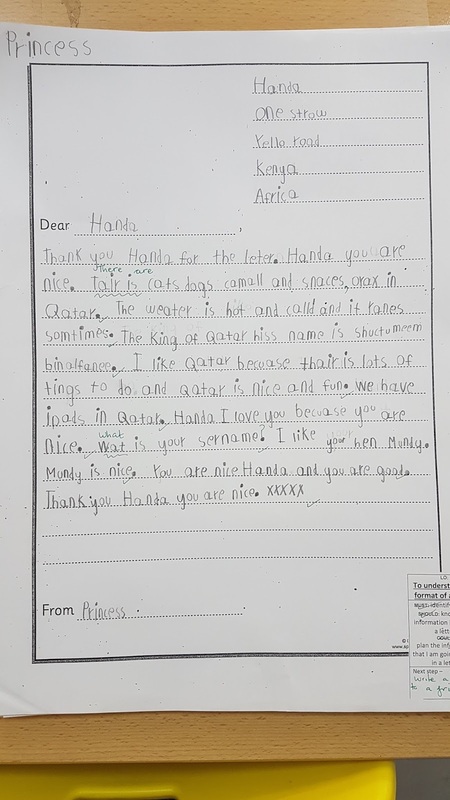 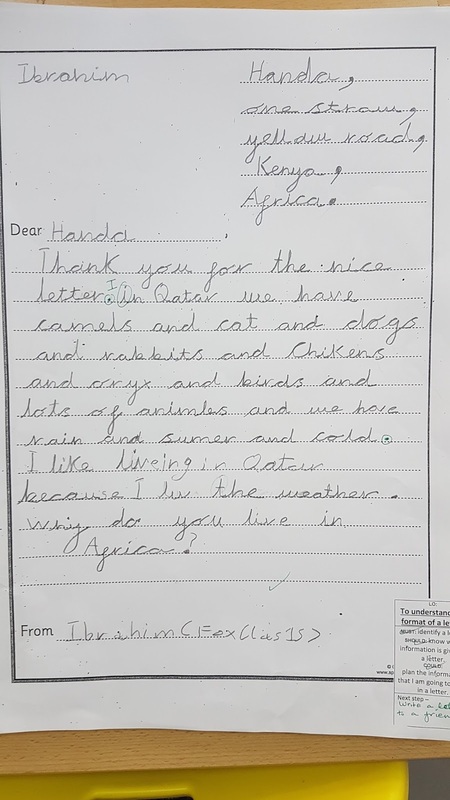 The children received a letter from Handa, a little girl from the story we have been reading in class. 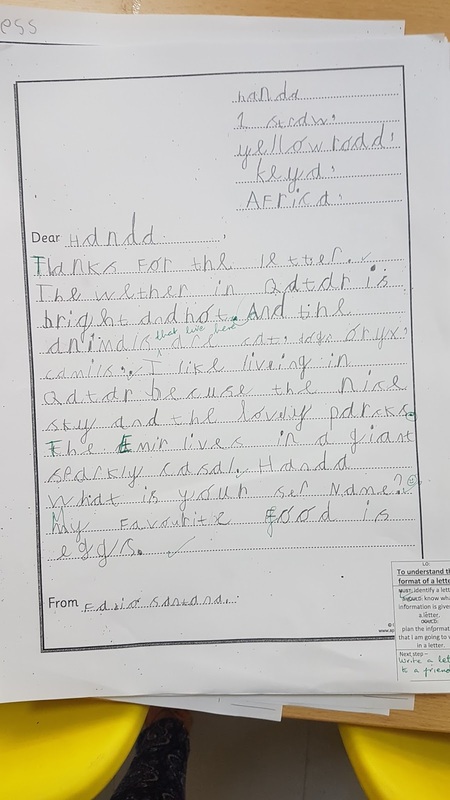 They learned how to write a letter and wrote a letter back to Handa. 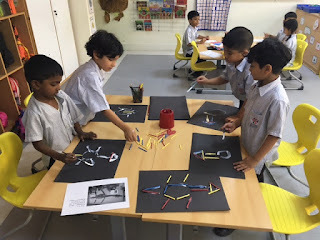 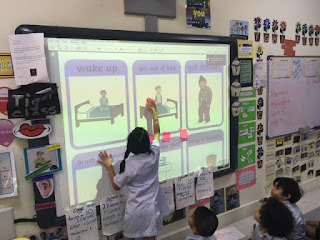 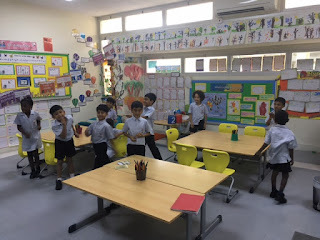 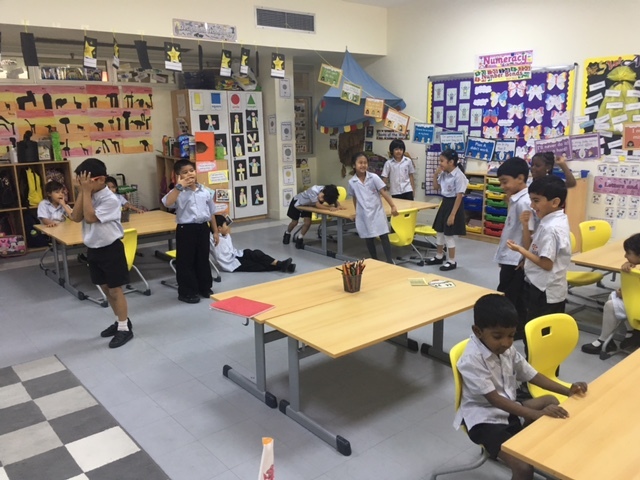 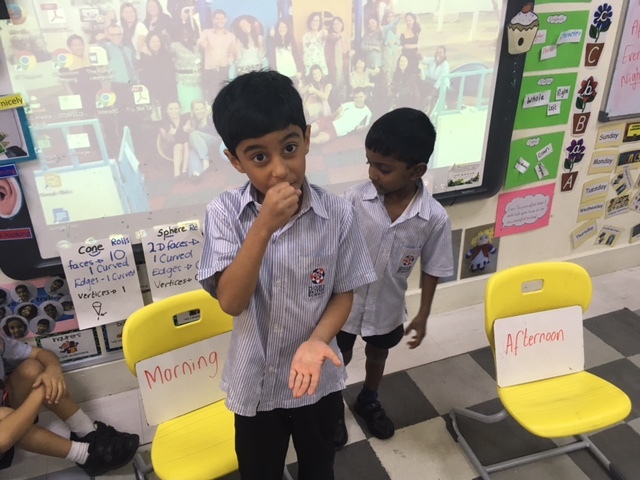 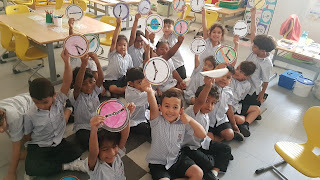 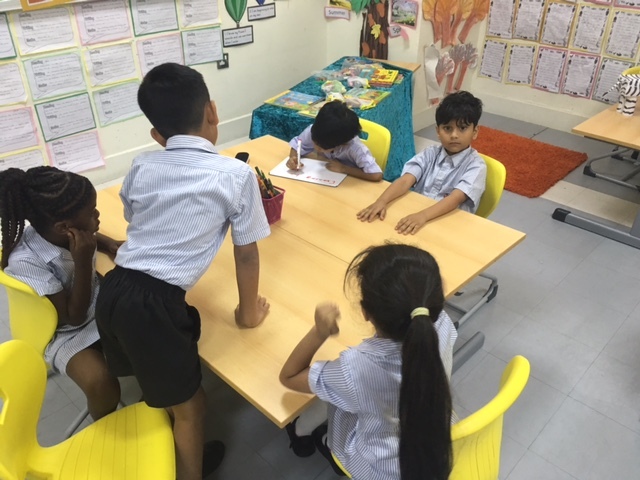 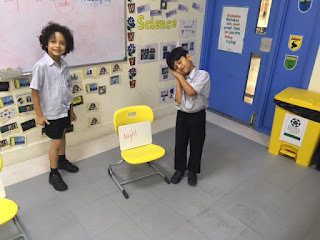 In Maths they are learning about their daily routine, the vocabulary linked to the daily routine and how to tell time on a clock. 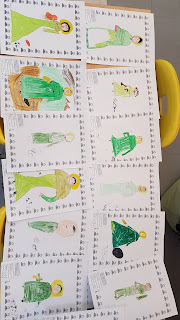 A part of our history topic the children having been learning about Mary Anning. 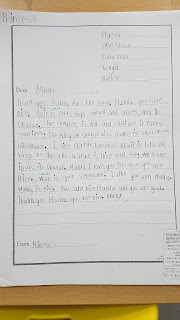 She is a famous Fossil Hunter. 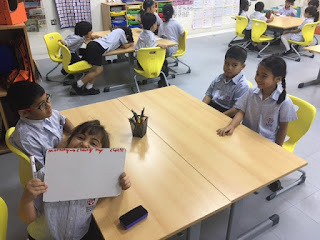 The children love this topic. 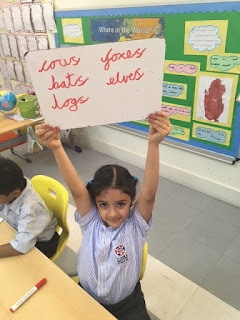 The children have also been learning about plurals. 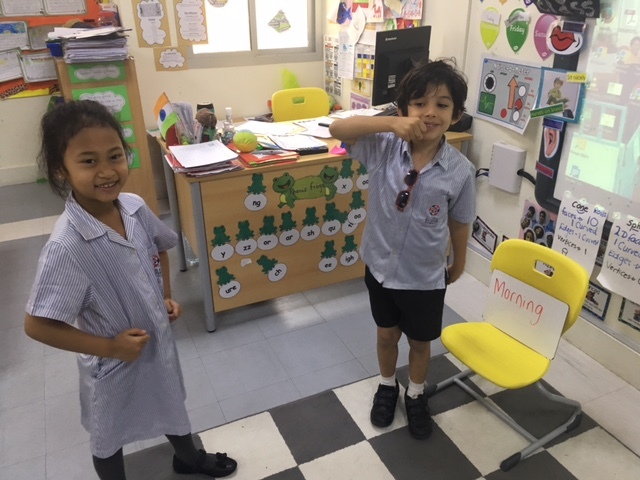 They know more than 1 rule.